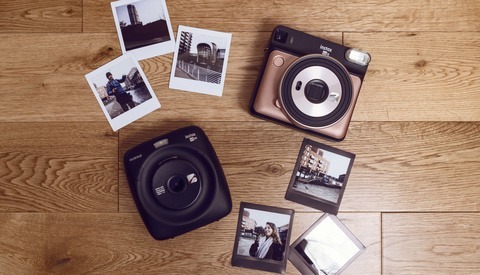 Fuji has just announced a new addition to their popular Instax camera line with the release of the new Instax Mini 70, promising an increase in image quality and a brand new "Selfie" mode. The new model will offer three new colors, as well as improved image quality and a new "Selfie" mode according to Fujifilm's press release. 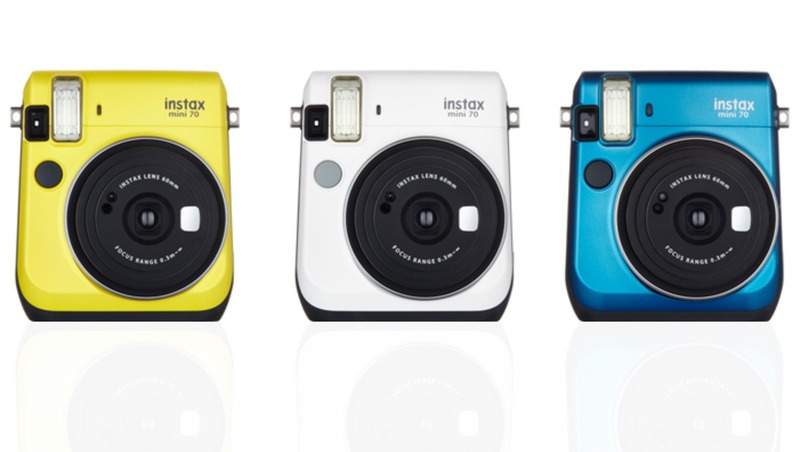 The Instax Mini 70, which comes in three new colors including “Canary Yellow,” “Island Blue,” and “Moon White,” features the Auto Exposure Control Function to capture both the main subject and background in natural brightness as well as the newly added ‘Selfie’ mode. I bought an Instax Mini 90 before spending several weeks in Paris last year, and was thoroughly pleased with it. The only quibble I had was the the 90 would struggle in balancing the background and foreground lighting in it's final exposure and it appears that this has been address with the new Mini 70. Fuji also seems to be making a (in my opinion) wise design move by shifting away from the more rounded and "bubbly" body design of prior Instax cameras by giving the Mini 70 a much more clean and modern styling. 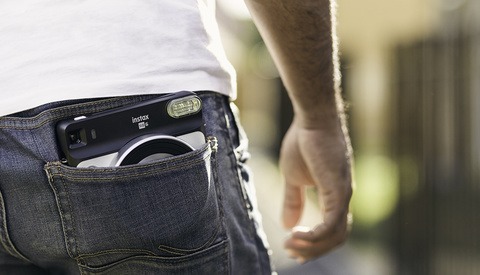 Fujifilm does not list a price for the model in their release, and promise a release date of October 23. Check out some commercials for the new camera from Fujifilm Japan and Fujifilm France below, and visit the dedicated product site for more info. What I love most about Polaroids and Instax is their "low quality" look and retro charme. 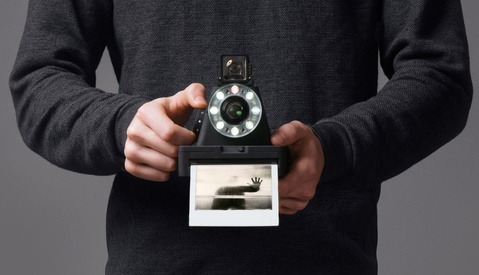 That and of course the fact that there is only ONE image and you can hold it in your hands instantly.